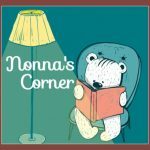 In March I shared some of Princess Sophia’s favorites and you recommended books to me. One of those books was Giraffes Can’t Dance by Giles Andreae. 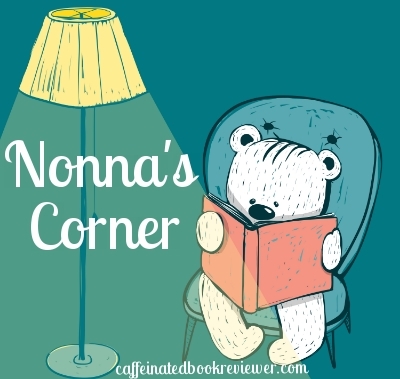 When I received a gift card from Amazon I did what any Nonna would do- I ordered the board book. I am delighted that I did. Enjoy my review and then grab a copy for your favorite little one. Gerald the giraffe longs to dance, but his legs are too skinny and his neck is too long. At the Jungle Dance, the warthogs waltz, the chimps cha-cha, and the lions tango. "Giraffes can't dance," they all jeer when it's Gerald's turn to prance. But with some sound advice from a wise cricket, Gerald starts swaying to his own sweet tune. I chose the board book of Giraffes Can’t Dance because of Sophia’s age and it is just the right size for her. 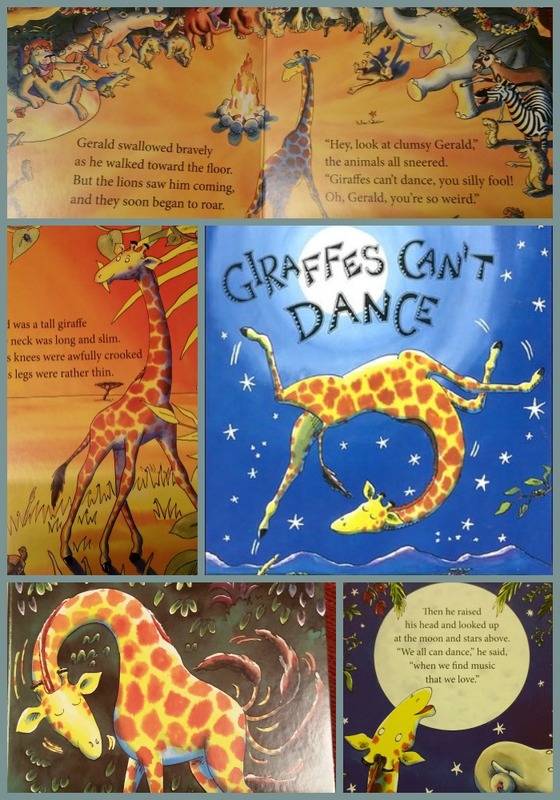 Giraffes Can’t Dance shares the story of Gerald the giraffe. Gerald lives in Africa and every year the animals hold a Jungle Dance. The warthogs waltz and the lions tango, but poor Gerald cannot dance. He wobbles on his tall legs. The other animals make fun of Gerald and he runs off into the jungle. When he reaches a clearing a cricket shares some advice with Gerald and as Gerald listens he begins to dance. This is such a cute story, with its catchy phrases and colorful illustrations done by Guy Parker-Rees. Giraffes Can’t Dance imparts a wonderful message. Sophia give it five cookies out of five. Giles Andreae is the author of several children’s books, including the best-selling Giraffes Can’t Dance, illustrated by Guy Parker-Rees. He is the creator of Purple Ronnie, one of the most successfully licensed cartoon characters in his native England. Giles lives with his wife and three children in Notting Hill, England. I love the graphics for this story! They’re so vibrant! This is a cute one! 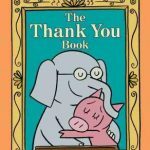 My girls always loves the Eric Carle books, I can’t remember if I told you that or not but those were always favorite and have fun imaginative colors and pictures as well as some good messages. This looks wonderful. I’m just heading back to school and I’m looking for some new books for the year. This is perfect for the classroom Aubrey! We love this one! The Tornado still gets the giggles when he looks at it because of the giraffe’s crazy antics! I’m glad Sophie enjoyed it too! I LOVE Giraffes Can’t Dance. I use it a lot in Storytime. I’m glad you and Princess Sophia also liked it.